With Readly you can read STYLE UP YOUR LIFE! 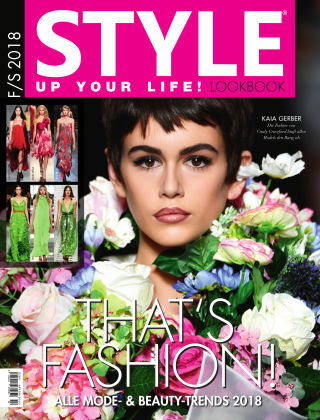 Lookbook and thousands of other magazines on your tablet and smartphone. Get access to all with just one subscription. New releases and back issues – all included. 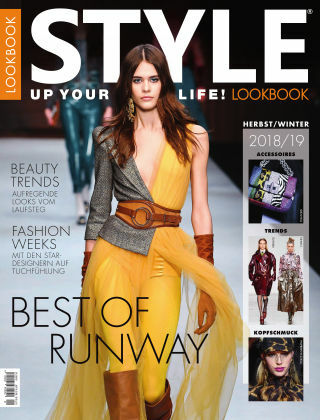 Das STYLE UP YOUR LIFE! 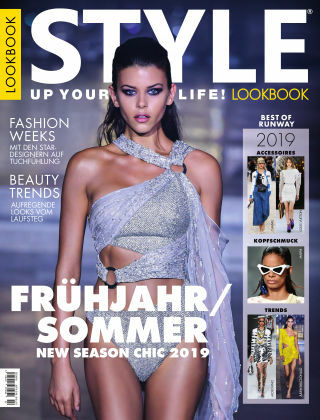 Lookbook zeigt die internationalen Designer-Trends direkt von den Laufstegen aus Paris, New York, Mailand und Co.